Cat Action Team – Nevada Humane Society | With Shelters located in Reno, and Carson City, the Nevada Humane Society Caring is a charitable, non-profit organization that accepts all pets, finds them homes, saves their lives, and is recognized as a leader in animal sheltering and stewardship. Washoe County is home to more than 26,000 feral cats, most living in colonies. 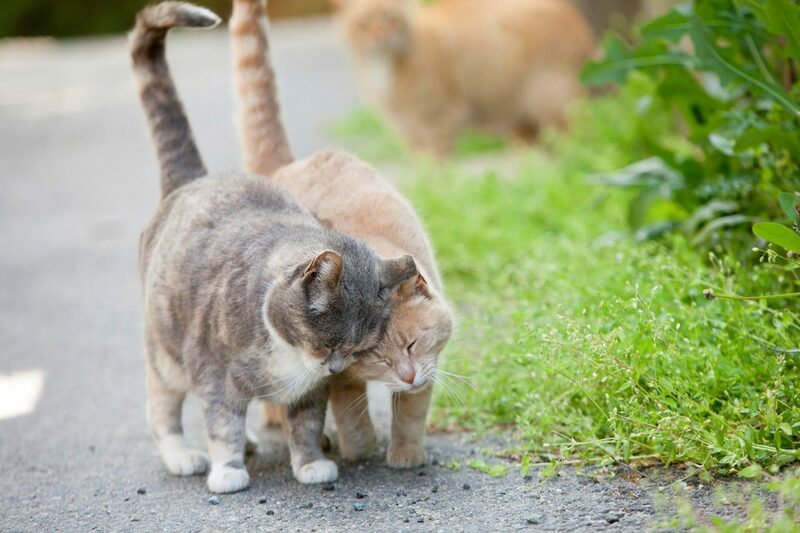 The NHS Cat Action Team (CAT) creates awareness about living harmoniously with feral cats and the benefits of Trap-Neuter-Return (TNR) – an effective and humane way of managing feral and outdoor cat populations – as well as facilitating TNR itself. Over 700 cats were spayed or neutered thanks to CAT’s efforts during 2013. For more information about Cat Action Team, call the animal help desk at (775) 856-2000 ext. 200 or email animalhelp@nevadahumanesociety.org. To learn more about feral cats in general, where they come from and more, click here. You can also get great tips on becoming a feral cat advocate as well as talking points to help educate others here. Found a litter of orphaned kittens? Here is what to do.